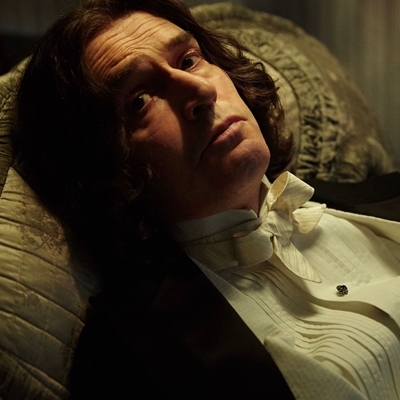 The actor previews clips from his forthcoming film about Oscar Wilde’s last days The Happy Prince and of Yentob's imagine… BBC documentary film about his life and work. One of Hollywood’s most wickedly gifted storytellers; Everett is the author of Vanished Years and Red Carpets and Other Banana Skins. The Happy Prince is released on 15 June. Photo by Wilhelm Moser.